I love a story with a good twist. Better yet, I love a story with several good twists. I enjoy the shock and surprise of learning I was completely wrong. 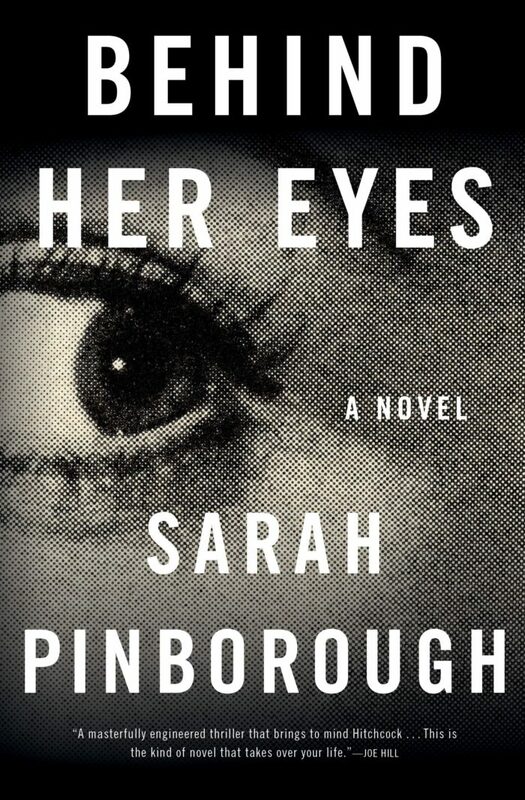 Behind Her Eyes presents two narrators – Adele, the pretty yet fragile wife of a local psychiatrist, and Louise, a single mom and the psychiatrist’s secretary. David, the psychiatrist, is the third person in the triad, but we don’t have a POV from him. Here’s the catch – the Louise and David had a clumsy kiss in a bar prior to her starting the job, before they knew they’d be working together. So, when Louise and Adele meet and strike up a friendship, there’s already a secret in play. It’s a big mess, but that isn’t the point. There is something else going on in the story that looms larger than their little white lies. The quick pacing kept me enthralled, particularly because more lies lead to more secrets and you know it’s all going to come to light eventually. The question is WHEN and HOW, so I kept going. Then there’s this other plot point that starts to creep in, one that involves lucid dreaming, and I started to feel like I was reading The Anatomy of Stars, which I didn’t enjoy. Finally, in the last couple of chapters, the purpose of the lucid dreaming is revealed.